PERCEPTION – An original LoyarBurok series by Pamela Lim. PERCEPTION draws parallels between mother nature and human constructs – some obvious and some take a rather adventurous tangent. In its debut feature “Romancing The Clam”, giant clams opens up perceptions on marriage and spousal roles for Pamela. Expect first hand photos and videos from this citizen journalist LoyarBurokker. Pamela Lim is driven by her fervent spirit for adventure, her inquisitive nature for wildlife and her intrinsic values for doing the right thing. As a result, she has been “dipped” in hot soup and cool oceans alike. She makes a living by teaching others to live their dreams through diving while documenting memories through photography from the travel trade; at times, sending her out to recce currents and paths less trodden. With God all things are possible. Follow her tweets @pummkin. When scientists and marine biologists mention symbiosis, one can only begin to fathom the relationship between two different living creatures that live close together and depend on each other in particular ways, each gaining certain benefits from the other, in order to survive. How far you can fathom this feat depends upon what you see and sometimes even what you experience. 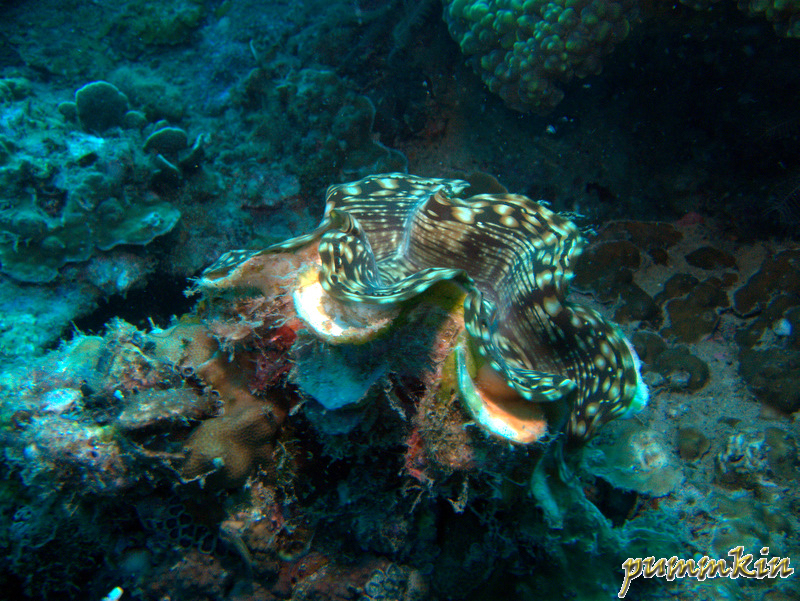 If you have seen a giant clam in the wild (seabed), you will know how beautiful it is. In my years of underwater exploration, giant clams have always struck my fancy. We may know of Nemo’s (the clownfish of Disney’s Finding Nemo animation feature) relationship with the anemone or the goby with the shrimp but we seldom hear of giant clams. They are considered a “vulnerable” species and listed as “protected” under the CITES (Convention on International Trade in Endangered Species of Wild Fauna and Flora). This enormous shellfish (Tridacna sp.) is the largest and heaviest of all the living molluscs. Like all bivalve molluscs, the shell consists of two valves. In the larger giant clams these valves cannot close completely. The shell is extremely thick and lacks bony plates; when viewed from above, each valve has 4 to 5 inward facing triangular projections. The mantle (flesh) of the clam is visible between the two shells, and is golden brown or yellow or green, although it may contain so many blue or purple spots that the overwhelming impression is of a beautiful iridescent colour. A number of pale or clear spots on the mantle, the soft fleshy part of the body, which are known as “windows”, function to allow sunlight to filter in through the mantle. With this light, the minute algae called zooxanthellae living in the mantle, photosynthesises and secretes a waste that becomes food for the giant clam! The mantle is completely fused with the exception of two holes (or “siphons”); the inhalant siphon is fringed with sensory tentacles, whilst the exhalent siphon is tube-like and is capable of expelling a large volume of water if the clam’s shell closes suddenly. Though the siphon enables it to filter plankton from the ocean’s movement, its symbiotic relationship with the algae is truly amazing. These creatures were created with a dependency on another, designed to complement one another. The algae did not wake up one day to find itself without a purpose. It was designed to be a purpose. Created to be at the beginning of the food chain, phytoplankton and algae produce more than 87% of the oxygen that we breathe; to feed the massive whale sharks, manta rays, megamouths (a kind of shark) and whatever else that require algae to function. 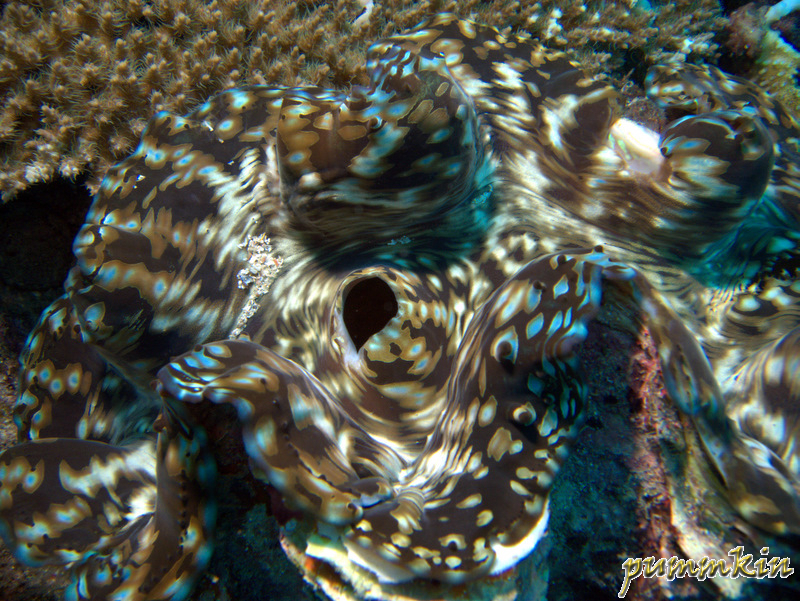 Now the fact that the giant clam has been designed to be the protection and host to zillions of zooxantellae is so awesome! Why do people still split hairs about who’s right or wrong, who does household chores, who buys groceries, who’s turn to take the garbage out and who’s caring for the kids?! Does it really matter? To sit around and do nothing all day but eat – the giant clam has to be strong enough to withstand currents, to weather any storm, and to proudly show the patterns that the algae has formed in its mantle. 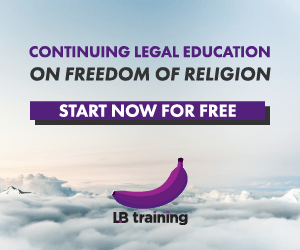 The algae has married into the fold of the giant clam and deemed to have settled in just as the LAW REFORM (Marriage and Divorce) ACT 1976 states. Legally, you can marry one but not enter into another marriage while you are still married to one. 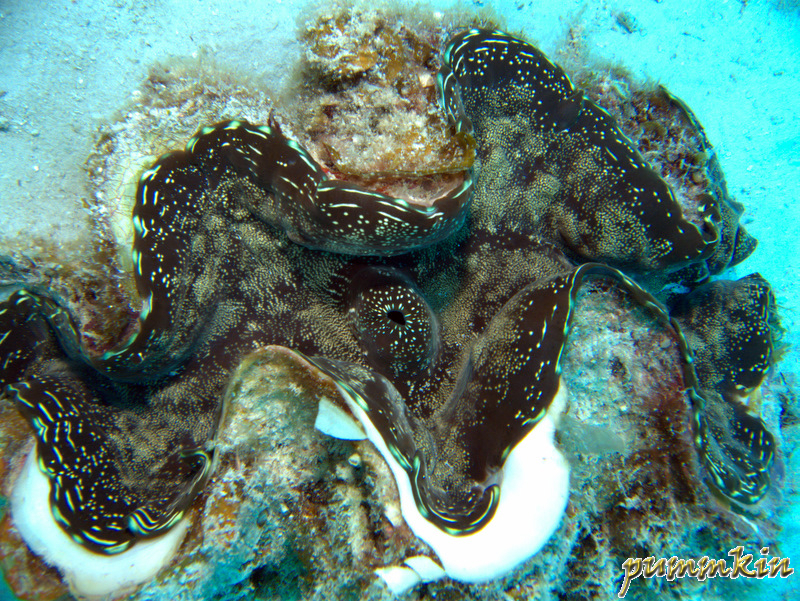 So the giant clam cannot claim or covet another clam’s property so long as its own is still residing in its fold. A divorce would mean a clam devoid of colour, lifeline and a perfect partner while the algae runs a risk of being devoured by elements and plankton-chompers as soon as it leaves the fold. Now if only men were like giant clams and women know how to play their roles as algae, lawyers would have lesser headaches on separating the rights of the marriage and focus on restoring the rights of this nation to live, marry and spawn away. Posted on 22 September 2010. You can follow any responses to this entry through the RSS 2.0.